Kromek, the Durham (UK)-based technology company founded and headed by Kolkata-born Arnab Basu, has received the official European Union certification to provide its colour x-ray liquid detection system to all European airports. By April 2011, liquid items will be allowed on board if the appropriate security measures are in place at the airports concerned. The results of the European Civil Aviation Conference (ECAC)-led trials prove the technology is ready to allow the 2011 regulatory deadline to be met by the airports. 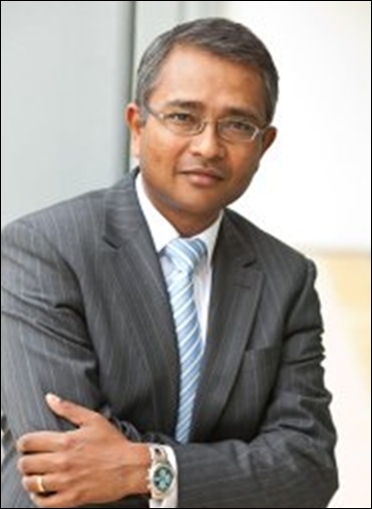 Image: Arnab Basu, CEO, Kromek. By April 2013, the ban will be lifted completely, allowing the carriage of liquids on flights across Europe. The company is also in talks with the Indian civil aviation sector and hopes to have the the new product in place at Indian airports by the first quarter of next year. Kromek's bottle scanner has qualified as a Category-B device (scan every single bottle without opening), that has achieved Type-1 (lower threshold to detecting threats) and Type-2 (higher threshold) 100 per cent capability and been officially tested, verified and authorised by ECAC. 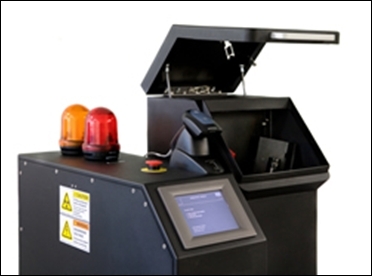 As of now, all EU airports are free to buy and implement Kromek's bottle scanner product. The product, from drawing board to its final version, took a little over two years and was developed by a team of 55 at Kromek. It can handle up to the size of a two-litre Coke bottle and by itself measures three-fourth of a metre by three-fourth of a metre. "It's a significant milestone for Kromek, as the approved listing is vindication that colour x-ray detection has been proven," said Arnab Basu, CEO. 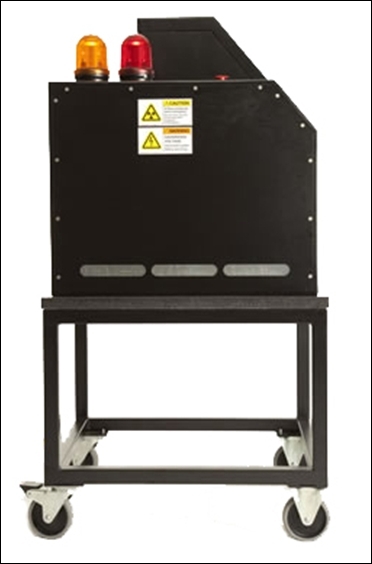 "The next generation of X-ray technology has arrived, with a market-ready machine that can detect liquid threats." He said though Kromek was essentially a tech company, it had also rolled out a manufacturing strategy, with the setting up of a 25,000-sq ft production facility at Durham to produce up to 5,000 units of the new bottle scanner. 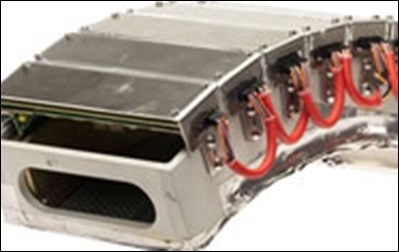 Kromek's revolutionary technology signals a new era in colour x-ray detection and a market-changing development in aviation security. 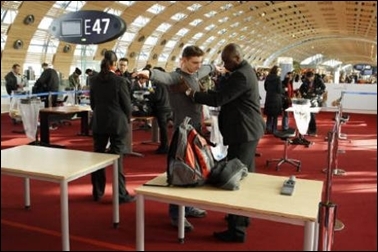 Image: Security check at airport. "The threat from liquid, aerosol and gel-based explosives became apparent in August 2006, following discovery of a plot to use such devices aboard multiple transatlantic flights. Although Kromek had not set out to produce such equipment, we were quick to realise with our capabilities that we had the versatility to produce a solution for this market need," said Basu. Kromek, he says, is planning to soon announce a similar breakthrough in cancer detection technology. "We see ourselves as a life saving and life enhancing technology provider," he added.